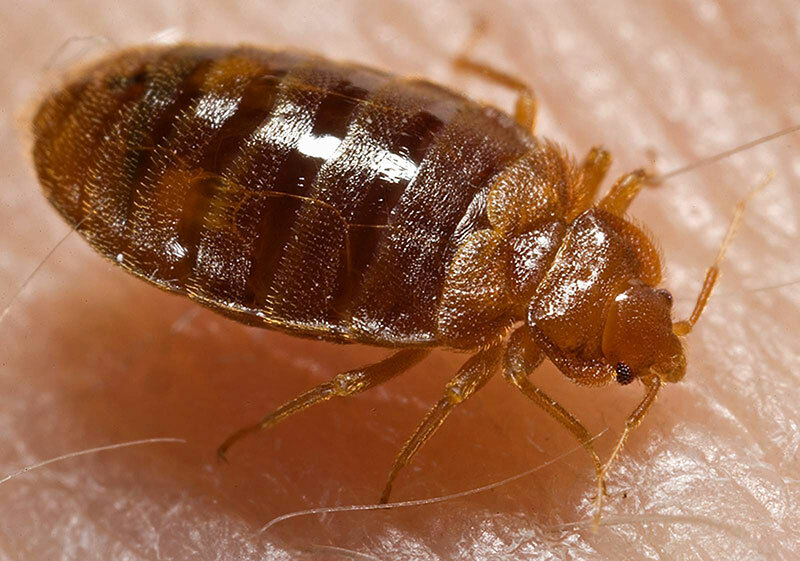 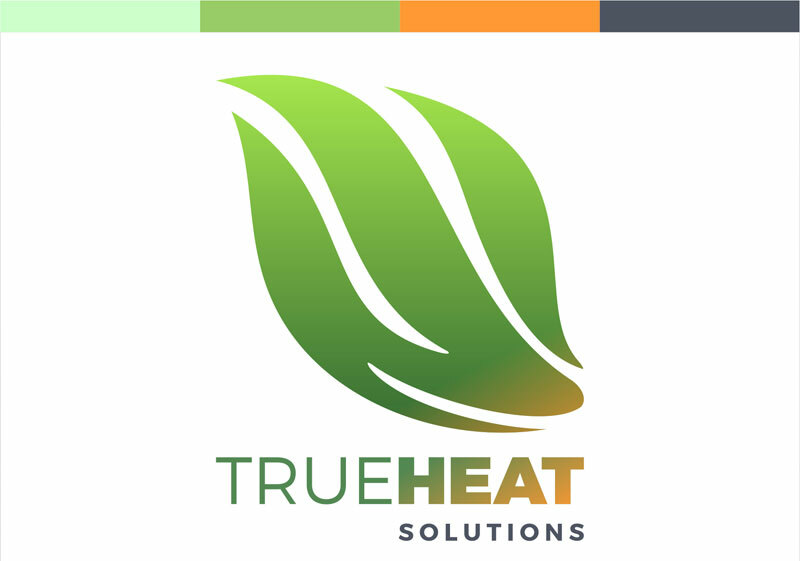 Due to pesticide resistance many pest control companies have turned to thermal remediation for bed bug control because it works better, quicker, and with longer lasting results. 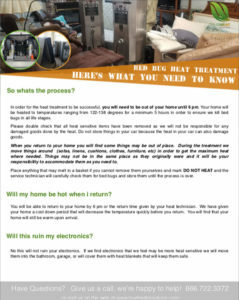 When fumigation is NOT an option in cases where its a duplex, apartment complex, or where you share a wall with a neighbor that may NOT be interested in fumigating, heat is a great option for control of bed bugs, drywood termites, bird mites, clover mites, and more. 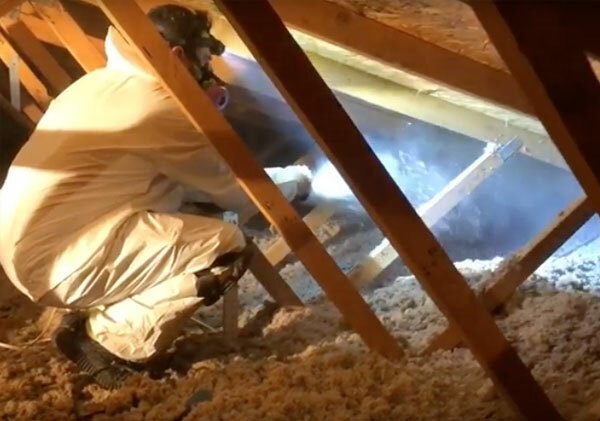 With more than 50 years combined in the pest control industry we’ve seen a shift over the last five years to heat due to its efficacy, quicker control, and reduction in the amount of pesticides being used in and around your home or business.